fuboTV was created to provide sports fans with more options when it comes to streaming cable alternatives. Watch 70+ channels with many sports options. Get 7 days free. Hulu with Live TV has almost everything you might need to replace cable. Enjoy more than 50 live channels and Hulu’s dynamic on-demand service in one package. Get 7 days free. Sling TV has many of the channels you’ll find on other services, for less money. Start with over 30 channels and an on-demand library for $25 per month. Get 7 days free. The Philadelphia Flyers could be contenders again, thanks to some amazing free- agency deals recently. With a selection of star players, the city of brotherly love has a chance of making fans quite happy with a chance at a playoff victory. The future looks bright for this team, and if you are in Philadelphia or beyond, as a fan, you won’t want to miss a game. We have all the details for you if you are considering or have already left cable services. Cord cutting has become quite popular, and we have all the details on how you can watch all your favorite NHL games. Read on to find out all the ways you can watch the Flyers game online. One way to watch Flyers games without cable is with fuboTV. You get 70+ channels for $45 per month, and right now there is a five dollar discount when you purchase the service. You’ll only pay $40 for the first month! You can watch on a variety of streaming devices including Chromecast, web browsers, and mobile devices. If you are afraid about missing something, your service comes with a cloud-based DVR! If you want a possible opportunity to watch a Philadelphia Flyers game for free, you can do so with fuboTV’s free weeklong trial. 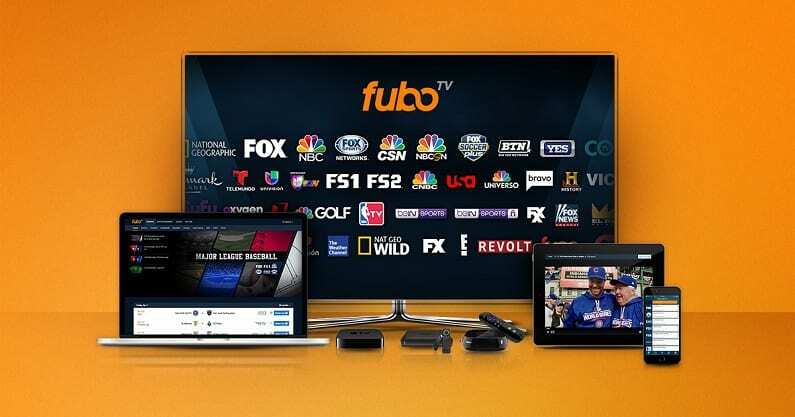 fuboTV offers most of the channels you will need to watch Flyers games live stream, including NBCSN, CNBC, USA, and even NBC Sports Philadelphia, if you live in the Philadelphia market. You will not have NHL Network, but all of the other games should be available. You can also watch on TV Everywhere apps using your fuboTV login information. Beyond NHL games you can watch international, national, and regional sports on a multitude of sporting channels. Find out more about this service in our fuboTV review. 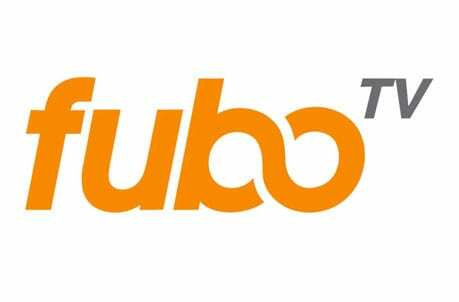 Check out the fuboTV free week trial! If you’re looking for ways to watch the Philadelphia Flyers live stream, then you need to check out Hulu Live. With a price of just $40 per month, you receive over 50 channels. To watch Flyers games without cable, you can do so with NBC Sports Philadelphia (depending on your location) or your other local NBC Sports affiliate, NBCSN, CNBC, and USA. You will not have NHL Network, but you can use TV Everywhere apps to watch games on the go! If you have any questions about any of the channels that are offered through Hulu Live check out the Hulu Live channel list. If you are worried about missing a Philadelphia Flyers game, the service comes with a cloud-based DVR. You can add on various channels including premium offerings such as HBO, for an additional fee. Watch content using Hulu Live on a wide variety of devices including mobile devices, Roku, Chromecast, and various other devices. Want more information on the Hulu Live service? Check out our Hulu Live review! Check out Hulu Live free for a week! Sling TV Blue is one of three packages offered by Sling TV. This particular package is $25 a month and gives you many of the channels you’ll need if you want to watch Philadelphia Flyers online. In addition to NBC Sports Philadelphia, you’ll have USA, CNBC, NBC (in some areas), and NBCSN. 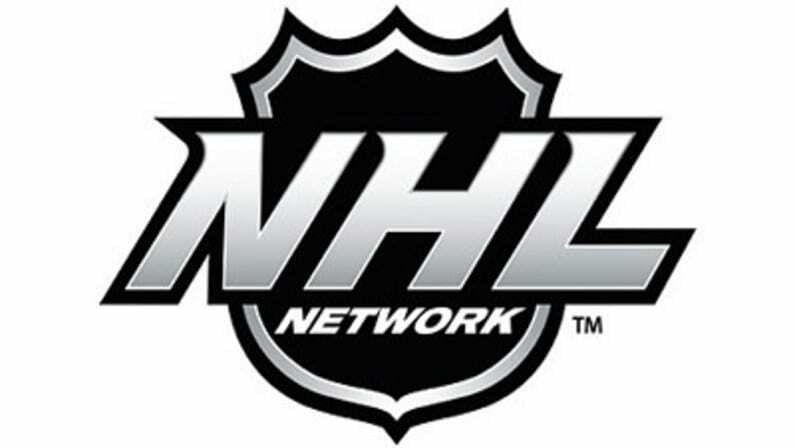 With this package you’re missing NHL Network, but you don’t have to be. By adding the sports bundle for $5 per month, you can get NHL Network and nine other sports channels added to your main package. Other bundle packages are also available if you want more than the 30+ channels in the main package. Sling TV includes an on-demand library and access to a selection of TV Everywhere apps. 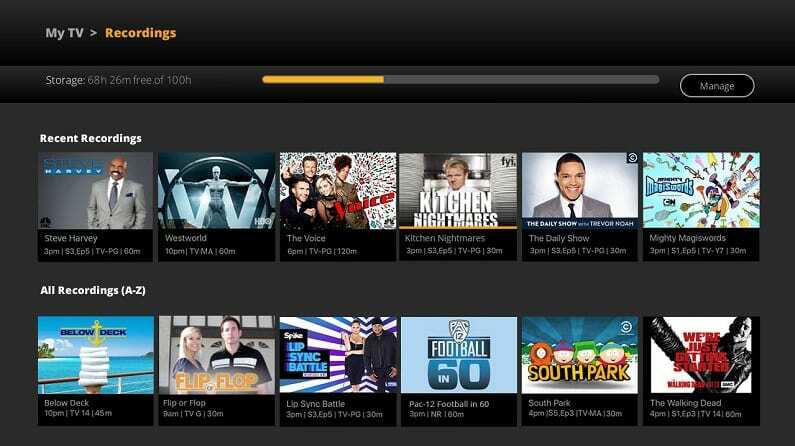 While many services do offer a cloud-based DVR, Sling TV makes this optional. One is not included in your package, but you can add DVR service for a small fee. 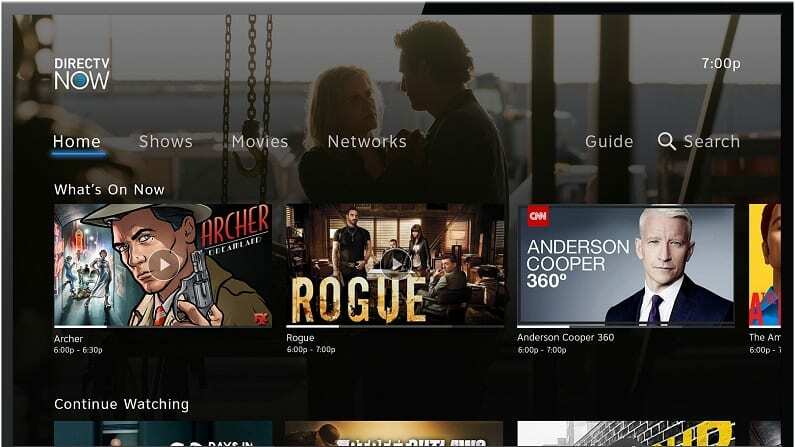 Sling TV works on many devices including some smart TVs and gaming consoles, computers, mobile devices, Apple TV, Roku, Fire TV, and Chromecast. Check out our Sling TV review to learn more. 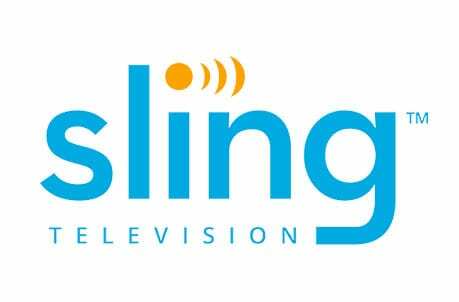 Stream Sling TV on mobile devices, Apple TV, Fire TV, Chromecast, Roku, etc. You can watch Philadelphia Flyers online free when you sign up for the Sling TV free trial! 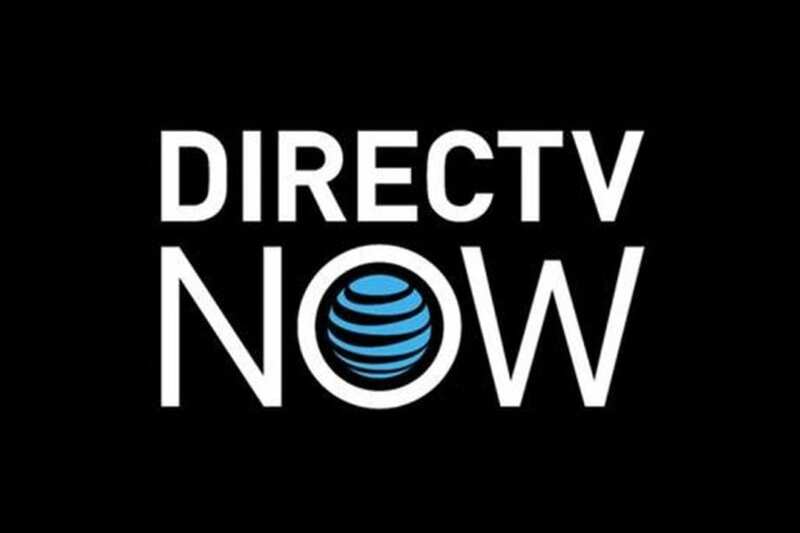 DIRECTV NOW is another solid option that offers the majority of the channels you need to catch the Flyers live stream. If you’re in Philly, you’ll have NBC Sports Philadelphia, if you’re outside the area you’ll have other regional NBC Sports or FOX Sports channels. Packages include a minimum of 60+ channels for $40. Other packages cost more and have as many as 125+ channels. Along with regional sports channels you might find USA, NBC (in some areas), NHL Network, CNBC, and many other channels. DIRECTV NOW packages also include an on-demand library, TV Everywhere apps, and a cloud-based DVR. This ensures that you’ll have tons of extra content beyond live TV and you can record what’s not available on-demand. You can also stream on computers, tablets, mobile devices, Roku, Apple TV, Fire TV, Chromecast, and other devices. PlayStation Vue has multiple packages to choose from. Things get started with a package offering over 50 channels for $45 per month. There are a few other packages if you’re willing to pay more and want more channels. You can also add some channels, like Showtime and others, to any package. Packages offer many of the channels you’ll need to watch Flyers online. Some of the channels you’ll have where hockey is concerned include NBC Sports Philadelphia and other regional sports channel from FOX Sports and NBC Sports. Also included are USA, CNBC, NBC (in many areas), and NBCSN. You won’t have NHL Network with PS Vue. There are also plenty of other channels that offer TV shows, movies, and other content. PS Vue includes the standard on-demand library and access to many of the TV Everywhere apps that correspond with channels in your package. Your DVR allows you to create cloud-profiles that all of your content can be separate from anyone else using your account. Streaming on up to five devices simultaneously is allowed. You can stream PS Vue on Roku, mobile devices, Chromecast, Fire TV, PS3/PS4, Apple TV, and more. 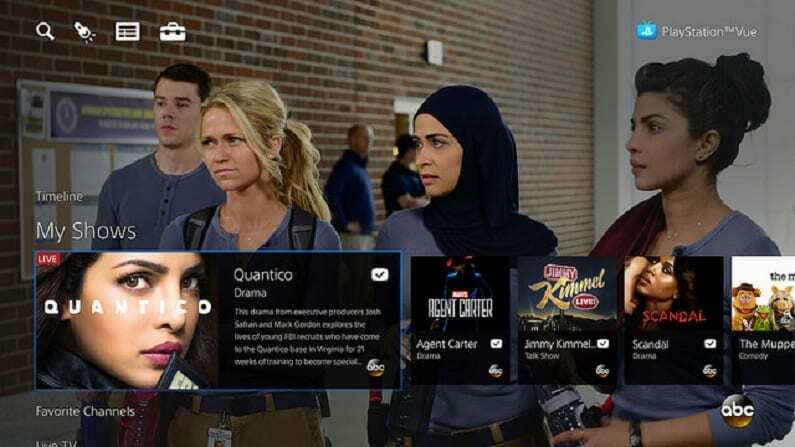 You can learn more in our PlayStation Vue review. Stream using PS3/PS4, mobile devices, Apple TV, Chromecast, Fire TV, Roku, etc. NHL.TV may be an option for you if you’re a Flyers fan outside of the Philadelphia viewing area. That’s because NHL.TV allows you to watch the Philadelphia Flyers live stream along with any other out-of-market team through the entire season. You have the opportunity to watch the games of every team that’s not in your area. Packages start at $140 a season. If that’s too steep for you, there’s also a $25 monthly option, or you can sign up to watch just one team as opposed to the entire league. Our NHL streaming guide and NHL playoffs streaming guides are available if you need additional details for streaming hockey. If you’re looking for other sports, you can check our full sports guide to learn more.